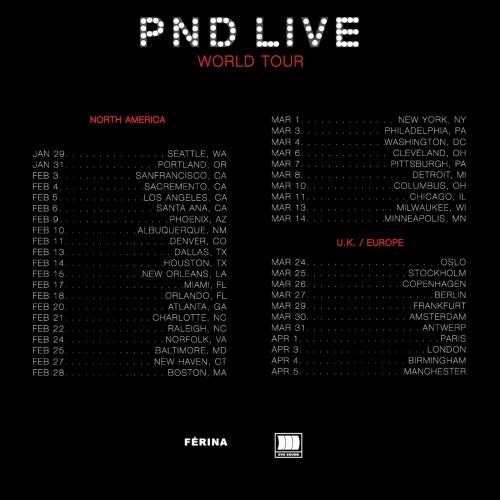 PARTYNEXTDOOR surprises his fans with the release of 4 new songs and the announcement of his 42 date World Tour across North America and Europe. Check out his tour dates above and listen to his new songs below. PARTYNEXTDOOR and Drake link up in the video for ‘Recognize’. Directed by Liam MacRae. The song serves as the lead single from his latest album PARTYNEXTDOOR Two. 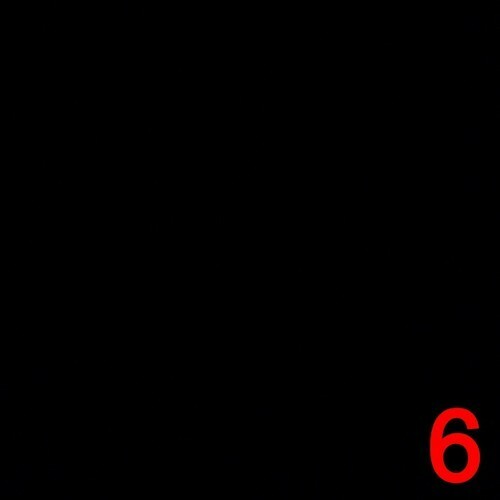 Just one day after releasing “Draft Day” Drake is back with another free new song called “Days In the East”. Produced by PARTYNEXTDOOR and co-produced by 40. OVO artist PARTYNEXTDOOR delivers the visuasl for his new track ‘Break From Toronto’. Off his self titled project. OVO Sound artist PARTYNEXTDOOR comes through with 2 brand new tracks for the fans. 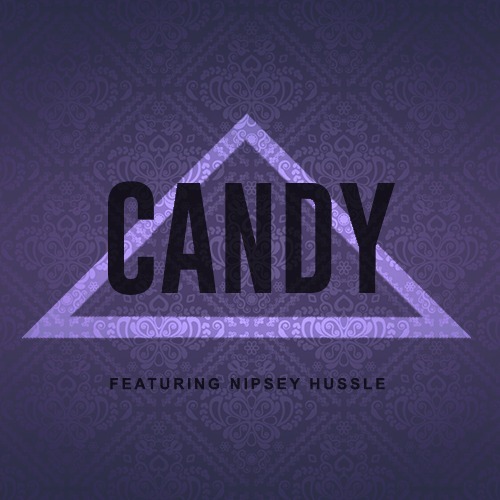 He teams up with Nipsey Hussle for the song “Candy” and gives us a second one called “Muse”. Take a listen to both after the jump.